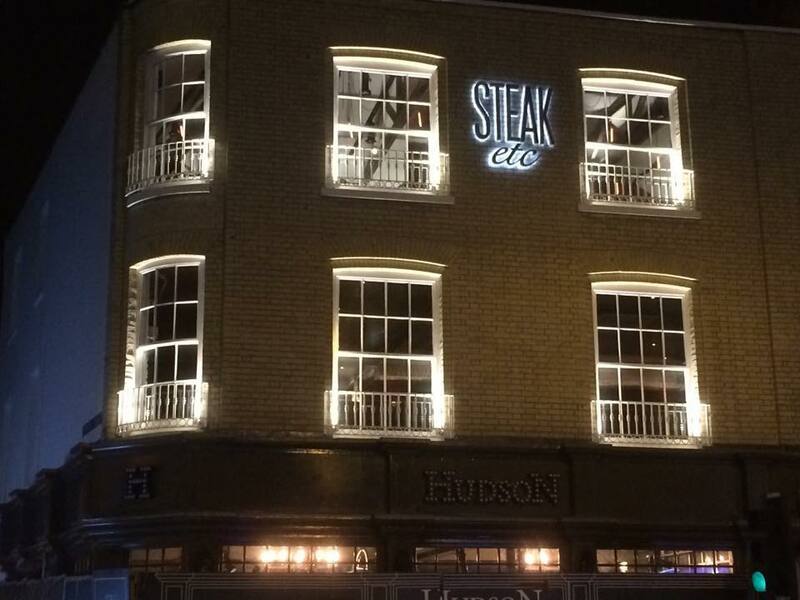 Located on the top floor of Hudson, Steak Etc. 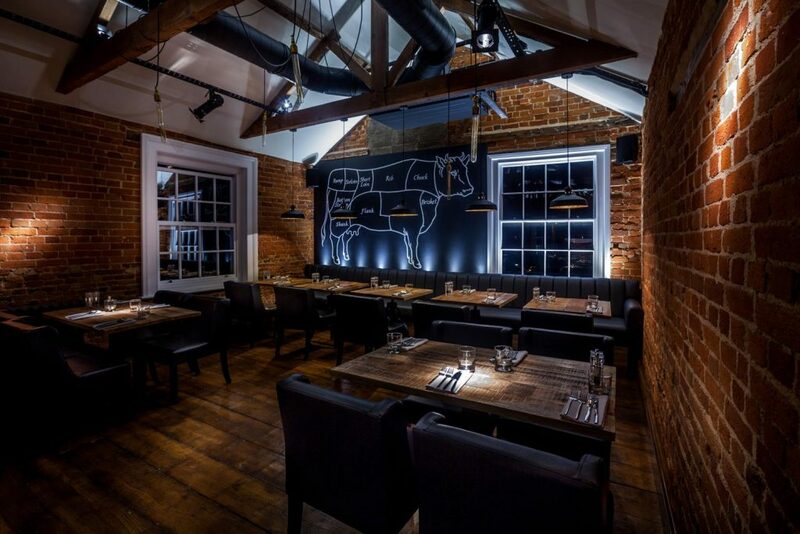 specialising in… you guessed it… Steak! 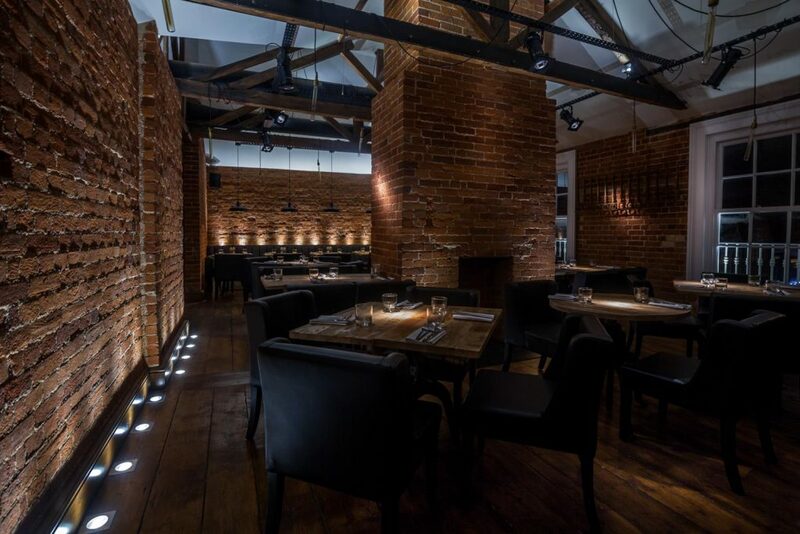 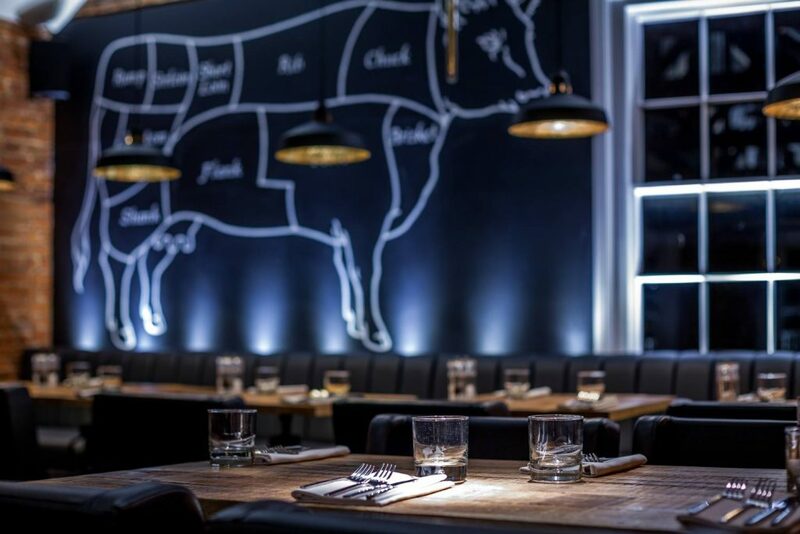 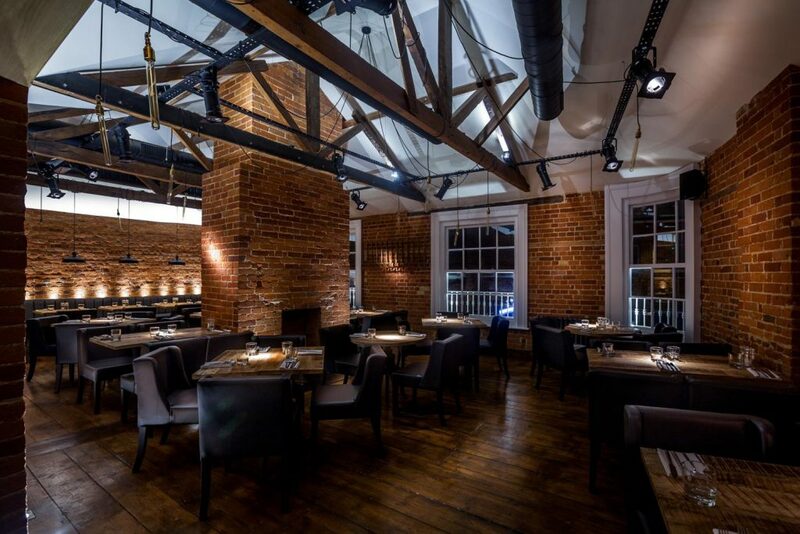 As part of the installation for Hudson, Audio Plus were also contracted in to supply a basic background music system for the restaurant utilizing the latest from both Tannoy and Lab.gruppen products.